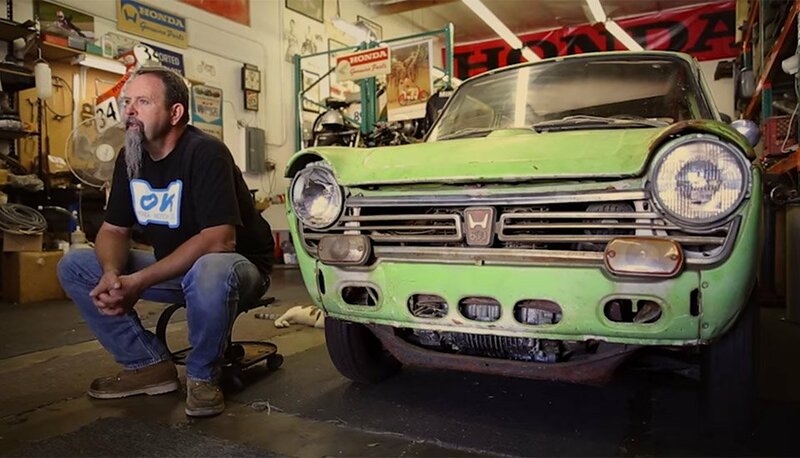 Restoring Honda Serial One: The Very First Honda Sold in the U.S. I was just one year old back in 1969, but that was the year when Honda brought its first ever car to the United States from Japan. The Honda N600 was a simple little city car, but represented a milestone in the automotive industry. This diminutive, fuel-efficient car was 3 feet shorter and half the weight of the average car being sold at the time, and was the predecessor to the insanely popular Honda Civic. Its 598cc inline 2-cylinder engine sounds more like something that belongs on a snowmobile than a car. There are just a handful of N600s known to still be in existence, and it turns out one of them is serial number one. 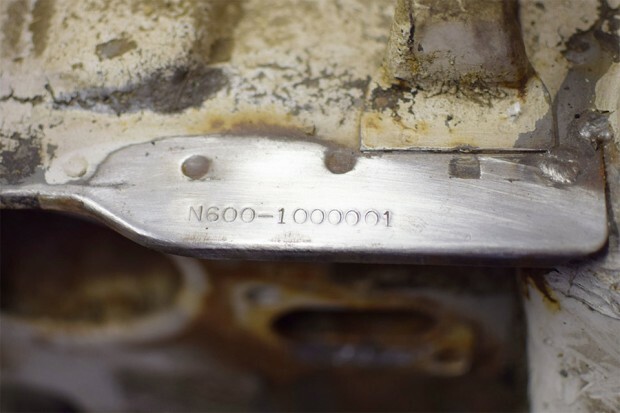 Tim Mings was looking to buy a classic N600 to restore, and when he came across this rusted out old car, he didn’t know he’d be getting his hands on the very first N600 to roll off the assembly line. Keep an eye on the Serial One website to follow the entire restoration process of this important piece of automotive history.